In a training career spanning more than 40 years, Clive Brittain and his Carlburg Stables in Newmarket became synonymous with high-profile success in Britain and on the international racing scene. Clive’s lengthy resume of top-flight wins includes six British Classics and overseas triumphs in the Breeders’ Cup Turf and Japan Cup, achieved by horses such as the legendary Pebbles, User Friendly, Jupiter Island and Warrsan. Two years on from his retirement, Clive reflects on the pivotal moments and people in his amazing career. During your time with Sir Noel Murless, you were part of the move from Beckhampton Stables to Newmarket, which has been your home for more than 60 years. What are your memories of working for Sir Noel Murless and what changes have you seen in Newmarket in this time? “Sir Noel was a very good boss, a very fair man, and never changed. I started out as an apprentice jockey, but I made a very good stable man and went with Sir Noel and the team to Warren Place. At the time, the stable held around 70 horses, which was a lot in those days, as most of established trainers would have around 50 horses with Geoffrey Brooke possibly having around 60, most of which were two-year-olds. 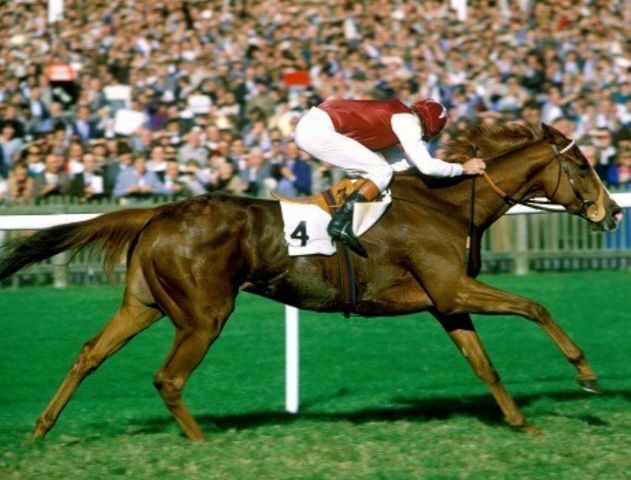 You achieved notable success with long-priced runners in the big races (such as Terimon's second in the 1989 Derby at 500/1). What do you think of the BHA's recent decision to put a minimum qualifying rating of 80 on contenders for the Group 1 races for three-year-olds and upwards? To read more of this interview - subscribe now!